Over the last several years, John Deere has worked to develop the industry leading data platform – giving users the ability to analyze data, share data with others, and make insightful decisions that lead to increased yields and reduced costs. The John Deere Operations Center allows growers and those that support them anytime, anywhere access to data with an internet connection. John Deere has been committed to developing innovative farm management tools and continuously improving them. Our platform goes beyond competitors’ offerings as being the most open in the industry, allowing users to work with over 80 software providers through APIs for additional services without the need for a manual data migration. 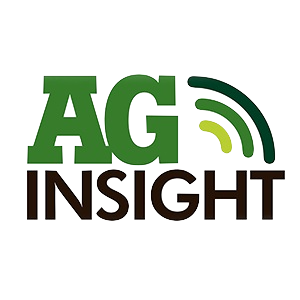 Data layers from these other providers are finding their way back into Operations Center; making it the hub for the entire farm operation. JDLink™ Connect still plays a critical role in getting data from the field automatically to the Operations Center to provide a quicker turn-around of analysis and recommendations for the next job (plant, apply, harvest, etc.). JDLink also enables the MyOperations™ app – to provide anywhere, anytime data access when using the app. Finally, we make inter-operability easy with competitive display compatibility, so customers with mixed-fleets only need one farm management system to work from. Add or edit fields, farms, and client (plus button from Fields panel) functionality will release after final test validation. Application jobs can be identified by pre-emerge, post emerge, side-dress, late season y-drop, and more. Tillage jobs can be identified by field cultivator, combination ripper, the implement name used on the farm, and more. Quickly transfer detailed job plans into a setup file. This helps get the right products, fields, machines, and guidance tracks in the display. Release notes and how-to information will be available in the Operations Center Online Help to support changes included in this update. The evolution continues beyond today. The future looks bright as we diligently work to bring more functionality into the Operations Center throughout 2018. The following information provides a glimpse at key enhancements that will be released in the future along with more detail about the features. Use field review feature in split-screen mode to view the following Operations Center data for prior operations. You can also still view all the quality data layers recorded on your device with Connect Mobile from previous operations during your current operation via a split-screen view. MyJobs app enables monitoring last location closer to real time to track mixed fleets at a lower cost than dedicated telematics devices. The Display and CommandARM™ Simulator 3.10.0 release has added new and updated simulations in the Web Browser User Interface. 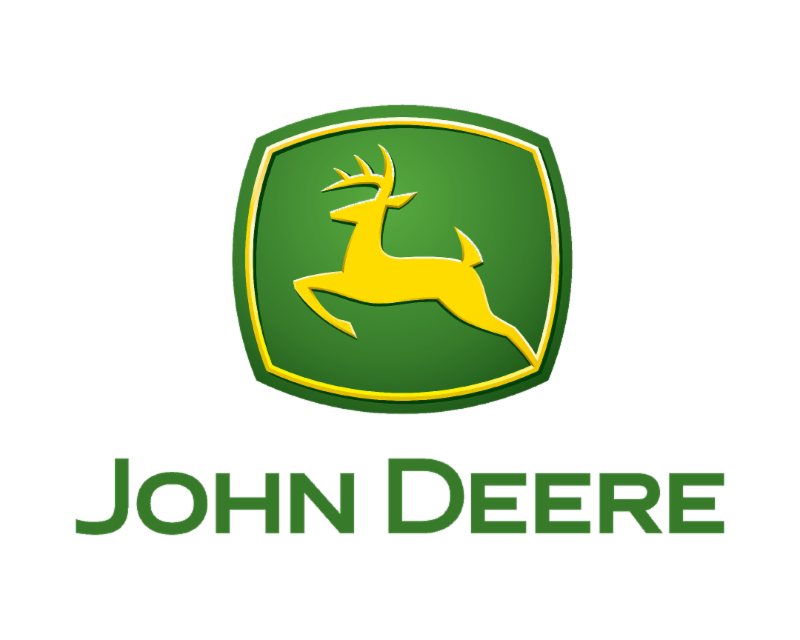 Log into MyJohnDeere.com to access. Companies and farmers say the moment of truth will be if dicamba is applied properly this year so the technology can be used in the future. Continue scouting throughout the season, and watch for these pests and diseases. Is your corn changing color? If you’re seeing yellow, purple corn seedlings, it might be due to cool, wet conditions. Understand the stages of growth to track progress and make better management decisions.